Dangerous Discipline is a report from Texas Appleseed and Texans Care for Children. 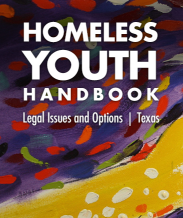 Data collected from Texas school districts, municipal courts, juvenile probation departments, the Texas Education Agency, and student surveys show that students in Texas schools are arrested, are sent to adult criminal courts, referred to juvenile probation, and experience use of force incidents at alarming rates, often for relatively minor misbehaviors. These punitive discipline methods are disproportionately used against Black and Latino students and youth with disabilities even though students of color are no more likely to misbehave, and students with disabilities should be receiving supports from their schools. 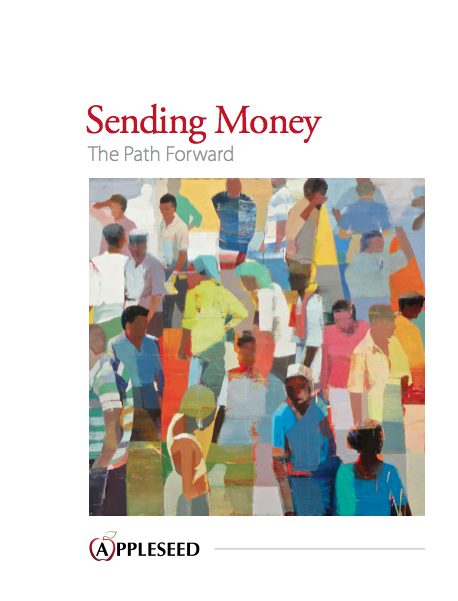 Cities can make a difference for their citizens and local economies by enacting policies that constrain abuses surrounding high-cost payday and auto title loans and encouraging productive market options, such as low-cost loan products and local initiatives to promote financial well-being across neighborhoods. "A Toolkit for Cities" lays out specific opportunities any city can pursue, highlights benefits to cities and overall communities, and includes quick facts, tips, and case study examples of programs locally and across the nation. 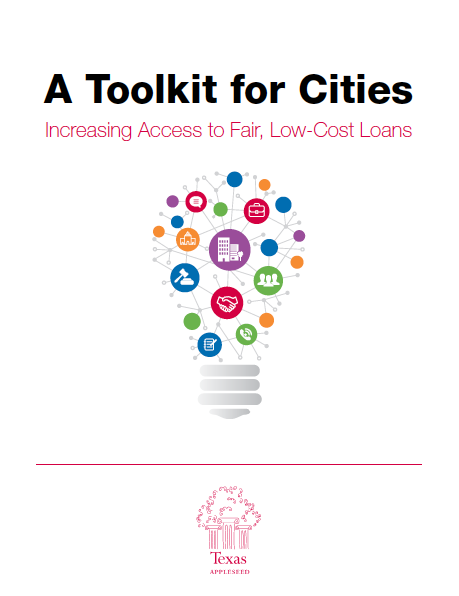 The toolkit includes details from how and why to partner with a local Council of Government (COG) to investing in low-cost lending programs to participating in an employer-based affordable loan program, plus more. 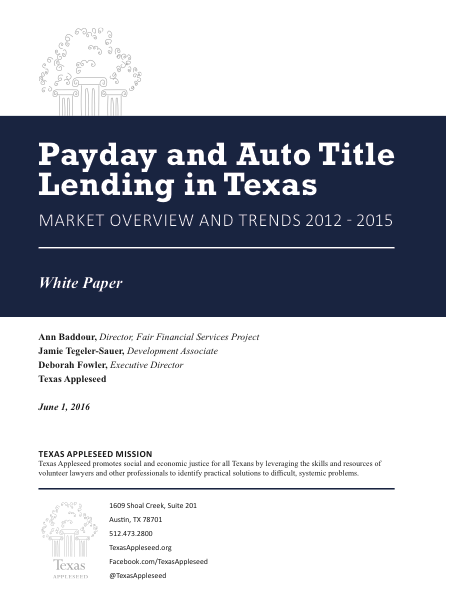 This study analyzes four years of payday and auto title loan data from the state consumer credit regulator, the Texas Office of Consumer Credit Commissioner. Other key words: credit access business, fees, refinances, unified ordinance, economy, single payment loan, installment loan, loan transactions, small-dollar loans.